This eclectically decorated lesbian/gay bar is friendly and drama-free. ... than what was reviewed. can't remember the last time i was served by such a unresponsive bartender 10/29 ... but then again, she didn't have too much trouble downing shots the the female patrons. one of the best things about feet and money, you can vote with them which we did. Went there on a first date, and had a blast. Everyone made me feel welcome, from the owner, to the customers themselves!! 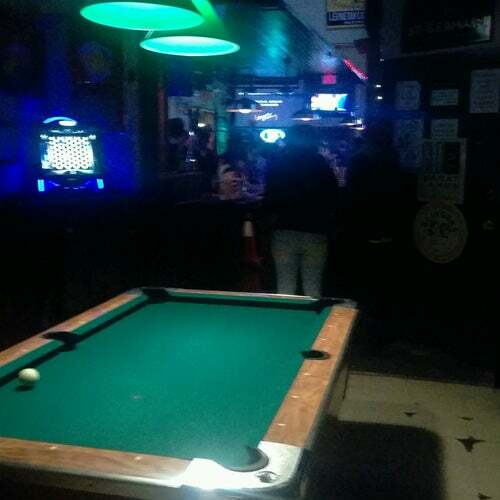 Pool table, Dart board, and juke box; not to mention the patio! !